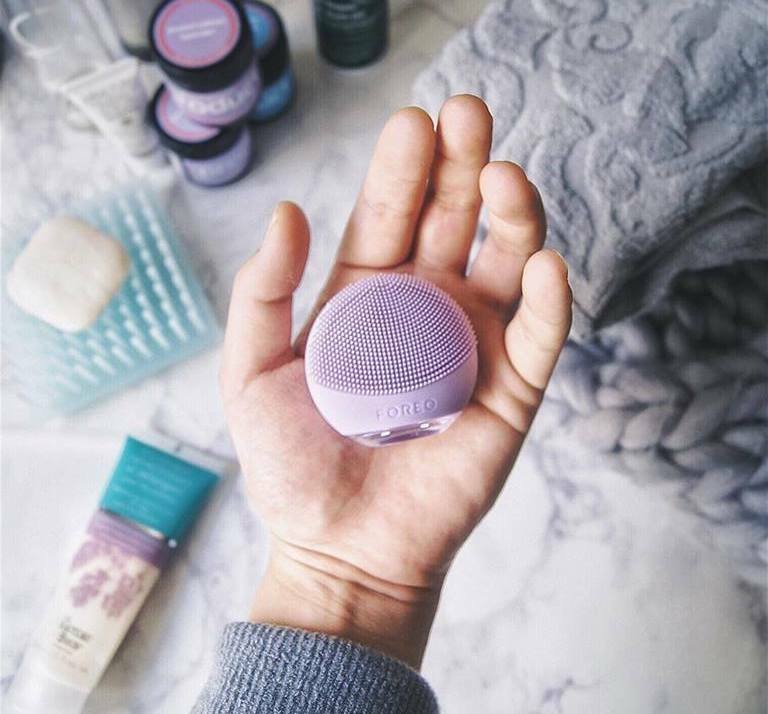 The LUNA fofo combines advanced skin sensor technology with a silicone cleansing brush and T-Sonic pulsations for deep cleaning. Simultaneously, the LUNA fofo can gather 700 years worth of intelligence within a two-month period of use. The device pairs the information it gleans with data from a skincare quiz users can take on the FOREO For You app, which takes all of the information to then design a cleansing routine tailored for the individual user’s skin type and needs.